Can food additives cause Headaches? Preservatives or Food Additives contained in certain foods can trigger headaches and Migraines. 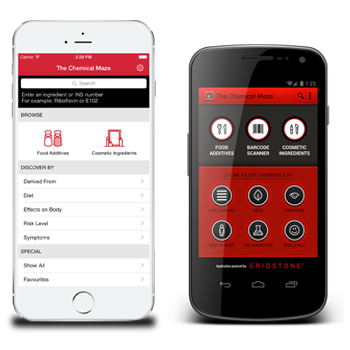 Additives, such as nitrates, dilate blood vessels, causing headaches in some people. Food additives are used to enhance the flavor or to change the color of foods. Additives that seem to trigger migraines or headaches include monosodium glutamate (MSG), sodium nitrite, yellow dye, and aspartame. Only those who reacted within 30 minutes make the connection between food ingestion and headache symptoms. 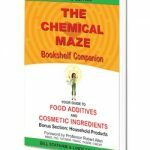 In many cases the food ingestion may take many hours to cause a headaches triggered by Food Additives. 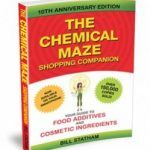 This App includes all Food Additives and Cosmetic Ingredients that can trigger Asthma based on the international best selling researcher & author Bill Statham. My five year old boy had asthma at night time and we couldn’t work it out. I cut out preservatives and what a miracle – he doesn’t get asthma anymore. He was also a very angry little boy but not now as we have cut out all the colours and flavour enhancers from his diet.